Great tool for authors and anyone selling items on the Internet! 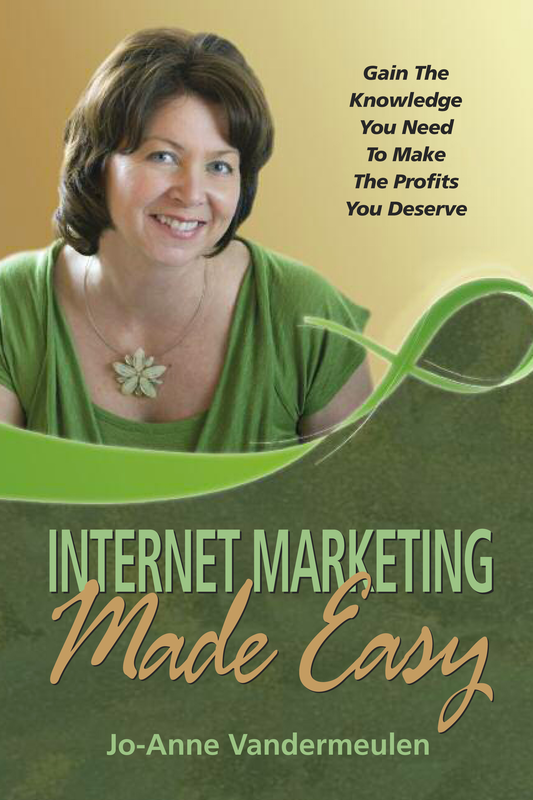 Jo-Anne Vandermeulen's latest release will help you master the marketing of your products on the Internet. This easy to understand and easy-on-the-eye book contains a glossary of relevant Internet terms and phrases to help you navigate your way to success. • a quick read — in addition to a glossary at the back, each technical or marketing term is highlighted in the copy with a definition and/or example footnoted RIGHT AT THE BOTTOM OF THE SAME PAGE! 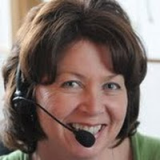 Jo-Anne PERSONALLY REQUESTED THIS ADDITIONAL FEATURE that increased her publishing costs so you will be able to flow through the entire book quickly and with complete understanding. BRILLIANT! Gain the Knowledge you Need to make the Profits you Deserve!